Burgess Hill Girls is an Excellent rated Independent school for girls aged 2 and a half to 18 years of age. 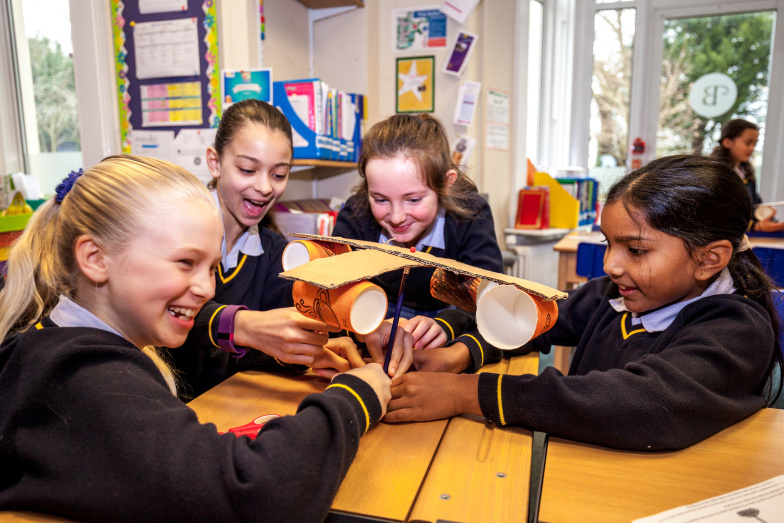 Whatever the stage at which your daughter joins Burgess Hill Girls you can be confident of two things: that she will be known for who she is as an individual and she will be provided with an outstanding, transformative education of the whole person. As parents, success will be having a happy and healthy daughter who loves going to school, loves to learn, loves participating, and is able to make friends for life. For the girls, success may be doing well in lessons and tests, being part of a team, playing a musical instrument and having fun with friends. Here at Burgess Hill Girls, we are exceptionally proud of unlocking the academic talent that is found within our girls and strongly believe each individual will thrive in our high-achieving environment. Whilst Burgess Hill Girls aims to provide the very best opportunities for everyone to excel, we believe that success is more than obtaining the highest marks and grades. We recognise just as much all those fantastic qualities that are not materialistic or target driven. Success at our school is when we produce bright, confident and independent young women who have and will continue to achieve great things. There is no glass ceiling at Burgess Hill Girls! Whilst the academic, technical, creative and emotional support is incredible, the breadth of opportunities and enrichment available is extensive. There is something for every member of the whole school community and if the girls desire more we have the ‘can do approach’ to make it happen! Our school stands in 14 acres of beautiful grounds within a conservation area close to Burgess Hill’s town centre. All aspects of the school are located on this one campus; Nursery, Junior, Senior, Sixth Form and Boarding Houses. The school is only a five minute walk from the railway station (on the London to Brighton line) and close to excellent road networks (10 miles from Brighton city centre and only 20 minutes from Gatwick); the school is easily accessible for local and international students. We also provide a daily minibus service for girls across Sussex and beyond.